Our mission statement says we exist to “care for others.” Part of following Jesus includes loving our neighbor and doing all we can to help those in need. In this way, we can impact the world in a positive way. We offer several church-wide events throughout the year specifically geared towards making a positive impact in the world. Such events include Vacation Bible School, Thanksgiving Outreach, Baby-bottle Boomerang, Perry Helping Perry Christmas, Honduras Gifts of Love, Back-to-school Backpack, and much more. Various other ministries within our church, such as our youth ministry, children’s ministry, and Life Groups, regularly engage in donation drives and/or community service several times a year. These outreach efforts not only require a lot of time, the financial support as well. We encourage you to prayerfully consider financially supporting Perry Christian church. Like any church, where several volunteer opportunities available! Some are seasonal and some are ongoing. 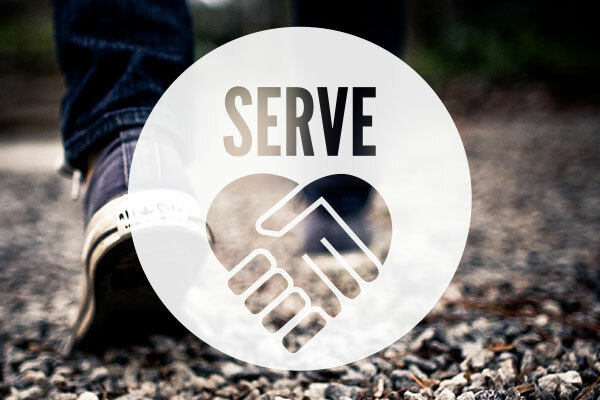 If you would like to know more about our service opportunities, please continue to browse our site or contact one of our ministry staff.